Coolgurt is an Asian brand that creates and customise its own frozen yogurt specially to suit uniquely Singapore. Our primary mission is to encourage Singaporeans to enjoy the benefits of yogurt and aims to be the friendliest brand that sell yogurt at an affordable price. We specialize in pre-wedding cocktail reception services as well as corporate events. 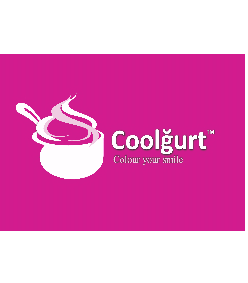 A personalised services that you can only find in Coolgurt where you can customised every individual serving cup to your wedding or event theme. Our yogurt station and confection corner are delivered in an exquisite and unique ways that will colour the smile of your guests. We believe that reliability and trust is a rule of thumb for the success of every business. As such, we strive towards excellence to make your event a memorable one. Whoever thought of the possibility of infusing Yogurt into a Japanese themed wedding? Introducing the wedding of Mr & Mrs Vincent & Eunice at Novotel Clarke Quay, where they brought Fro-yo into their wedding matrimony to create a whole new experience. Pre-packed in customised cups and presented in a cool pink display freezer, we delighted their guests the moment they arrive at the reception area. The couple selected a Japanese anime to depict the love they had for each other. Throughout the reception, guests were full of praises for the creative idea and innovative way of a wedding reception. The couple selected 5 flavours with 2 customised Japanese flavour Sakura (Cherry Blossom) and Azuki (Red Bean) as their themed flavour. A premium product with great friendly service that makes a totally unique experience for your cocktail wedding reception. 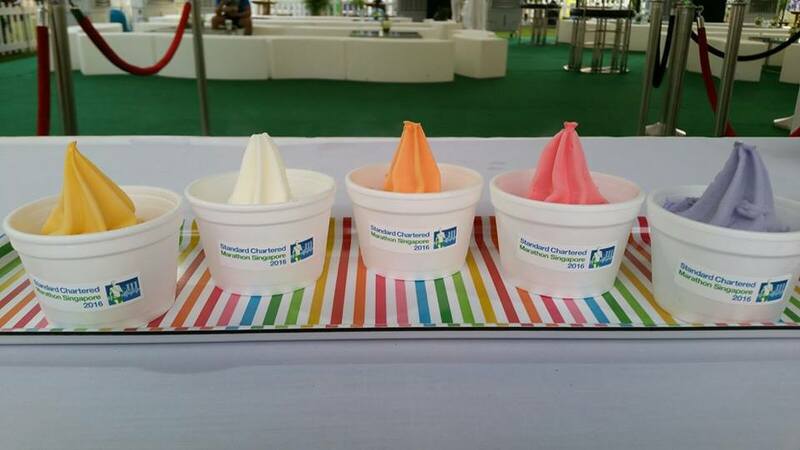 Standard Chartered Marathon 2016 was one of Coolgurt’s recent corporate event. 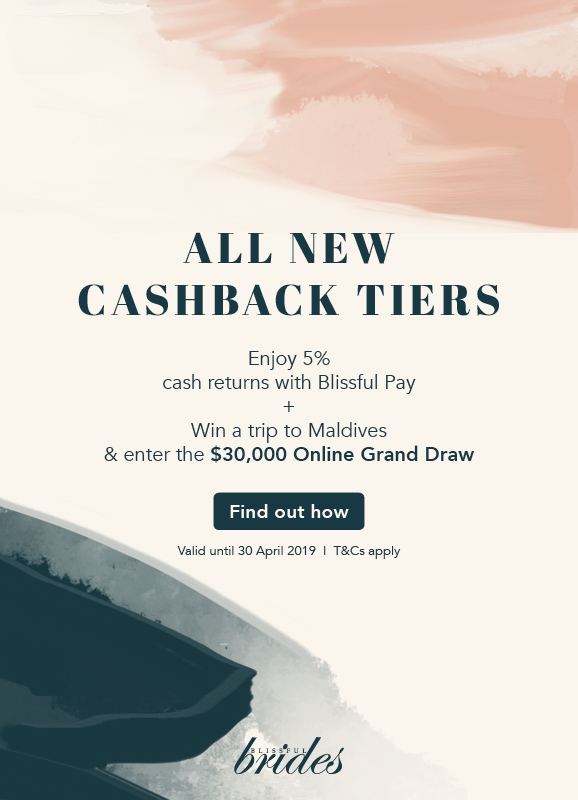 We are part of the giveaways to all Standard Chartered Bank’s employees and premium clients at their staff tent and Hospitality tent. It was an amazing event where 1500 cups of Frozen Yogurt were distributed within 5 hours of distribution. The responses were awesome and many were delightful to receive a Coolgurt which was healthy, premium and delicious. A healthier choice of snack and dessert which makes their effort after a run more fulfilling.